I’d heard that this story was the basis for the Man of Steel movie from a few years ago. Now, that film wasn’t my favorite, but I was curious to see if this was better. And I guess it was . . . slightly. 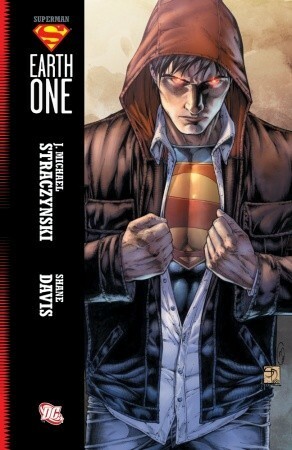 Straczynski doesn’t really try to reinvent the wheel here. 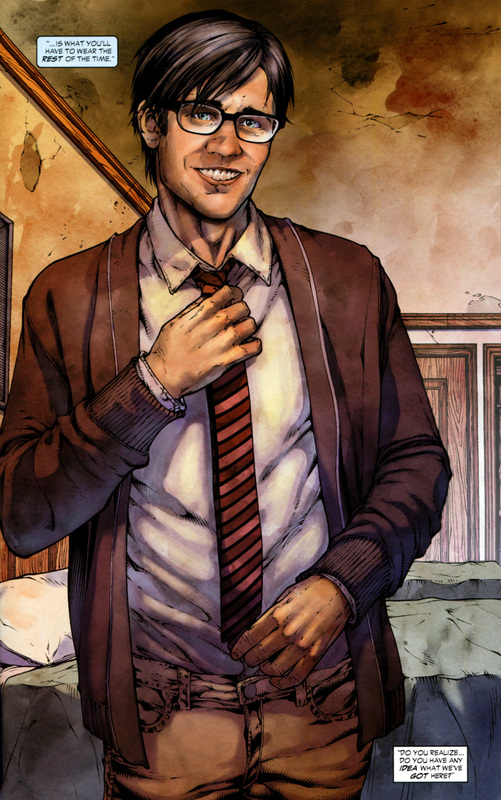 Clark Kent is still the Smallville kid we’ve all grown up with. Jonathan and Martha Kent having rescued him from his space capsule, reared him as their own adopted son, taught him to hide his super human powers, and shaped him into the caring person that he is. And this story begins with Clark settling into Metropolis, desperately trying to decide what kind of man he wants to be going forward, because, quite frankly, he can be anything he wants: a world class athlete, a research scientist, a wall street whiz kid, or even Superman. All he knows for certain is he wants to be normal. His entire life he has been different: an alien living among his fellow humans. Now, though, he can begin a new life, be whatever he wants to be, and the idea of donning the homemade Superman costume and abandoning the dream of normalcy isn’t too tempting. Naturally, our good-hearted twenty-something needs a swift kick-in-the-pants to encourage him to suit up. Some villain or world-wide crisis to convince him that the world needs a hero. A hero just like Superman! I know that sounds okay. Realistic even. And until the “bad” guy shows up I thought the story line was fairly interest. Afterwards, though, this one turned into a never ending fight that definitely reminded me of why I didn’t love Man of Steel. As for the art, it was above average. Clark and other familiar characters were updated in a tastefully modern way; the actions scenes were well done; and the times of introspection were alive with representations of Clark’s thoughts and options. So, I have nothing but positive love for the art work here. That leads me back to the story. I can’t put my finger on it, but I really found this collection pretty “meh.” It isn’t bad. It isn’t great. It is somewhere in the middle. And (for me anyway) it is terribly forgettable. The only thing that perhaps saved it was a really great Clark Kent. And who would have ever thought that. 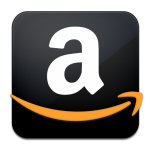 Buy the comic collection at Amazon. 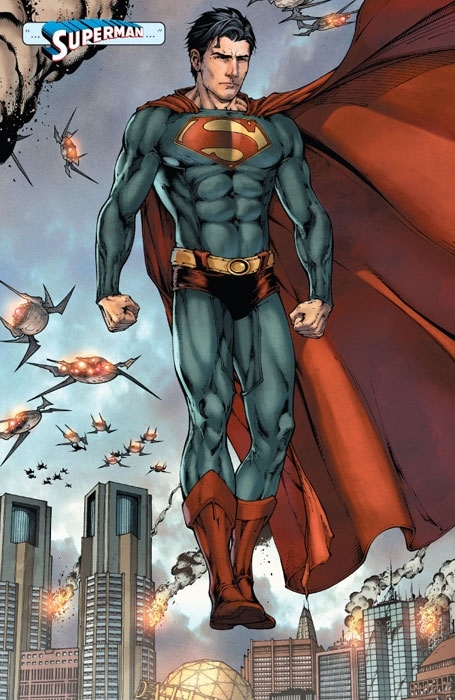 This entry was posted in 3 Stars, DC, Graphic Novels, Superman and tagged Clark Kent, DC Comics, J. Michael Straczynski, Man of Steel, Superman, superman: earth one, vol 1. Bookmark the permalink.